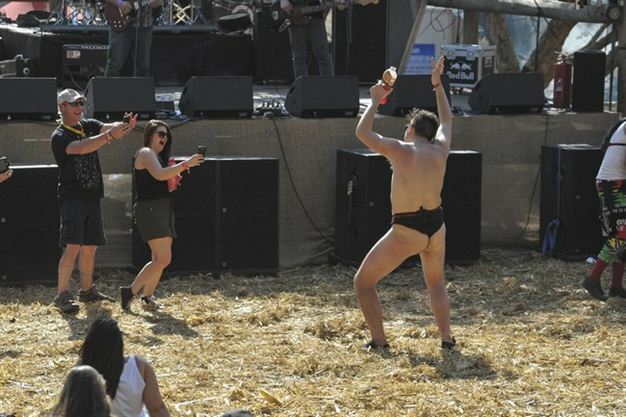 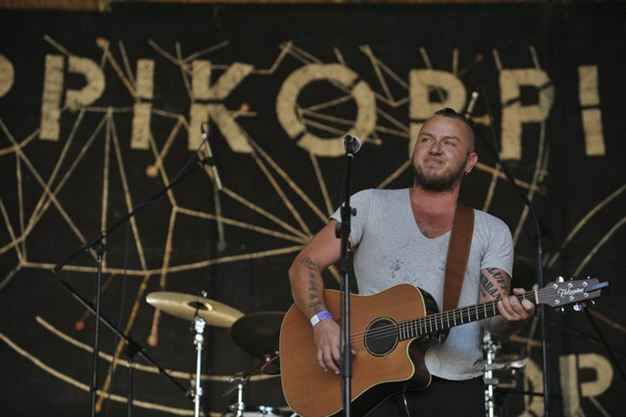 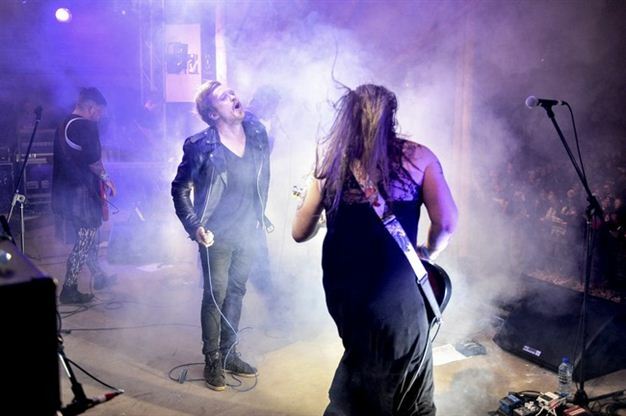 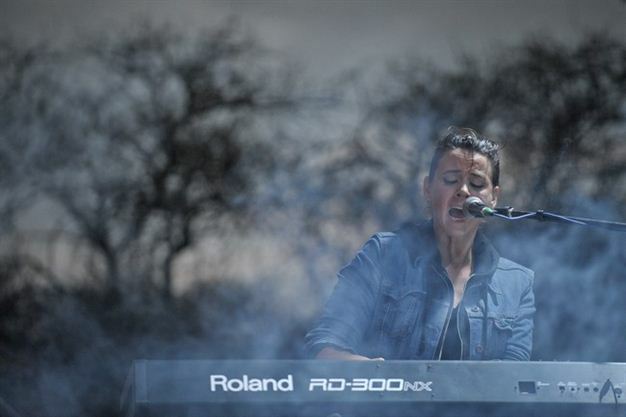 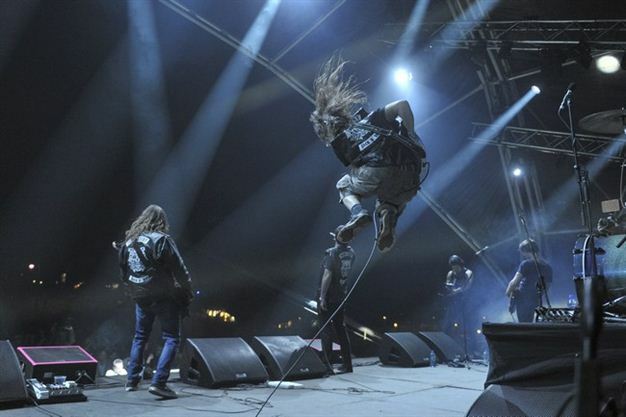 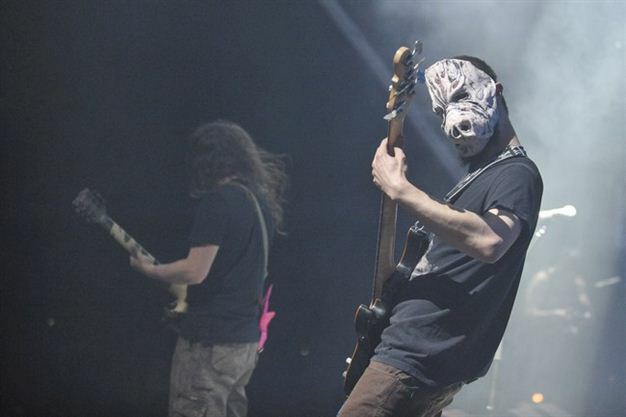 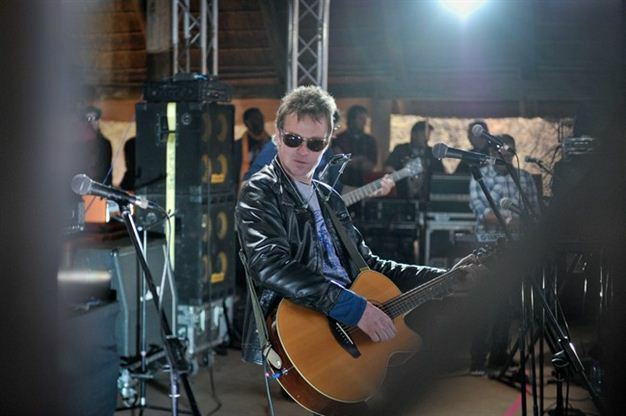 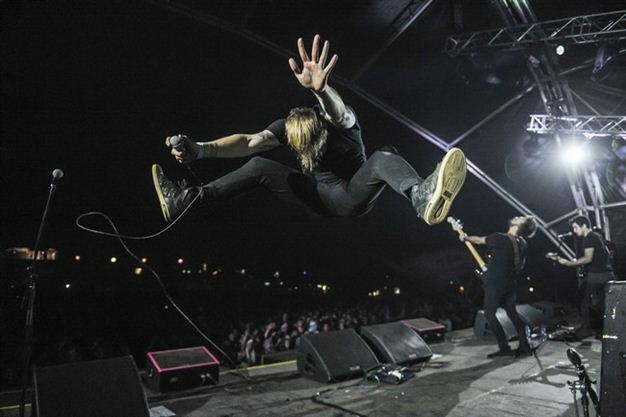 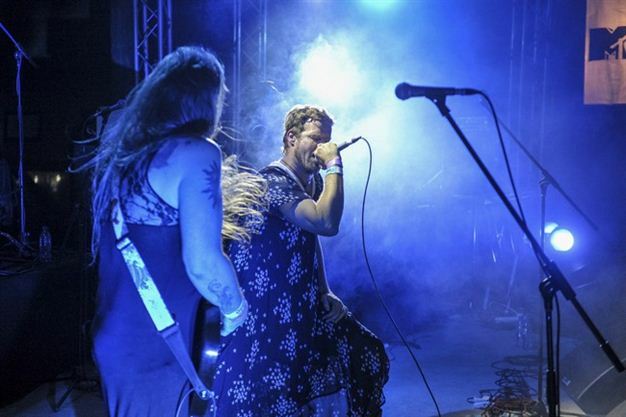 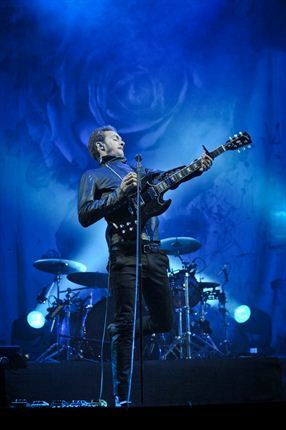 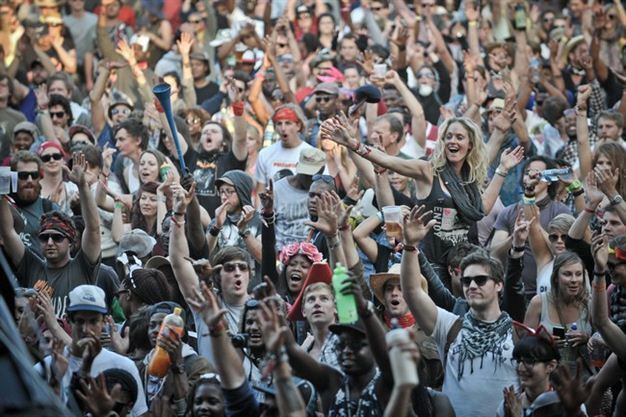 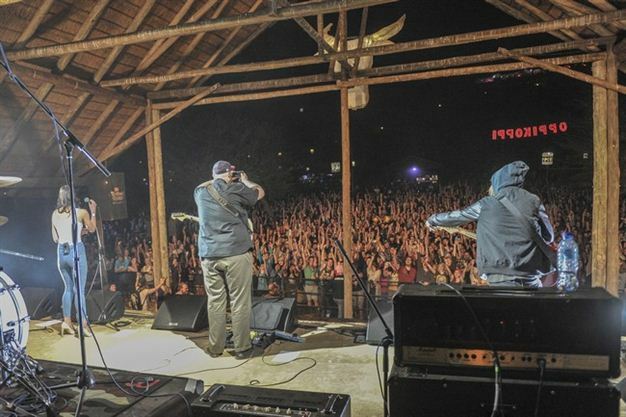 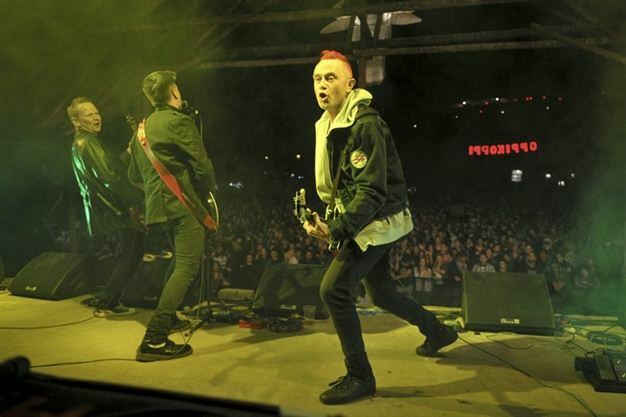 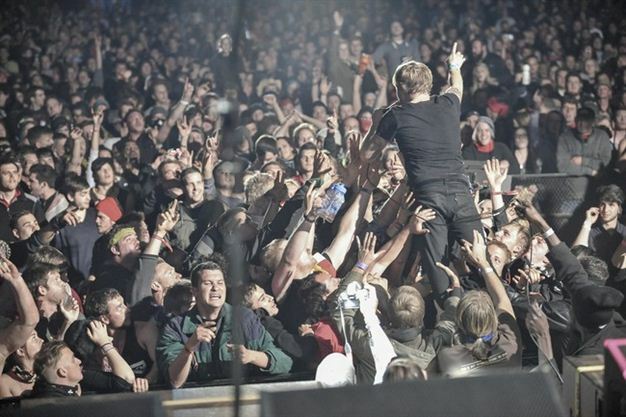 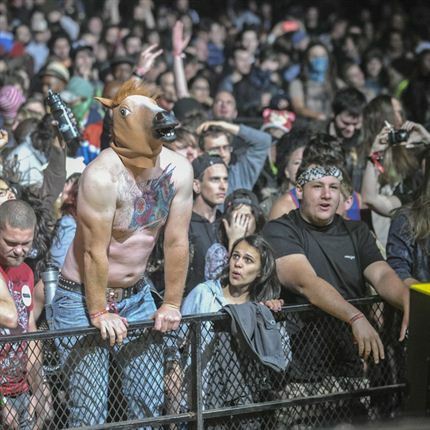 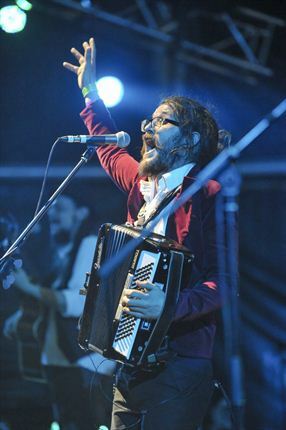 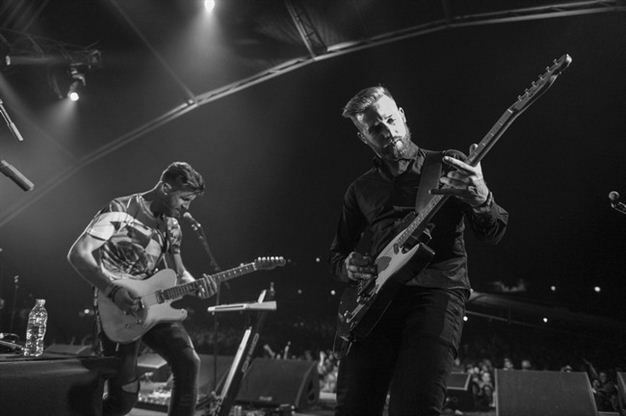 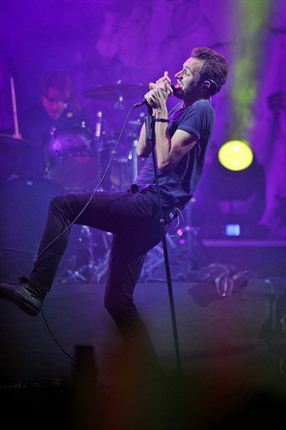 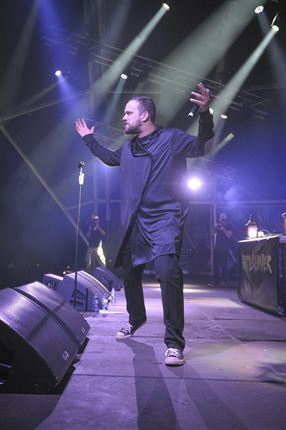 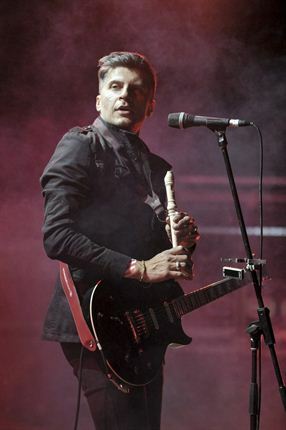 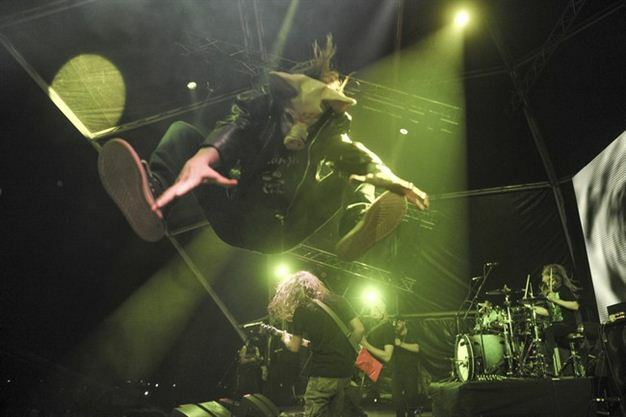 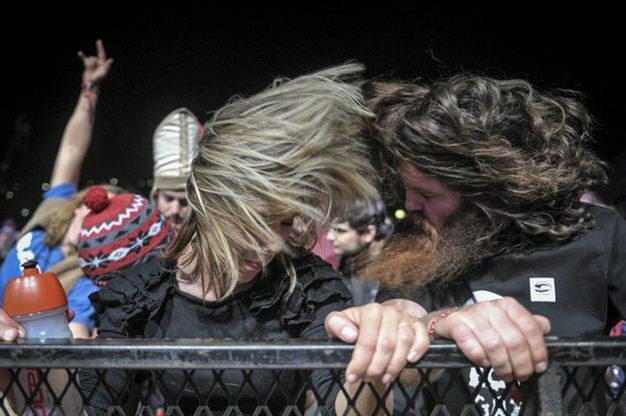 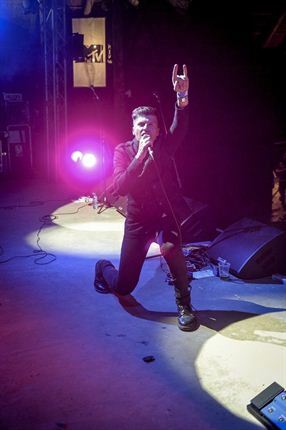 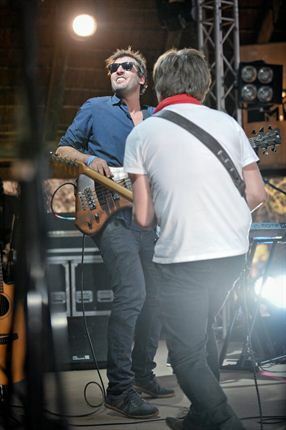 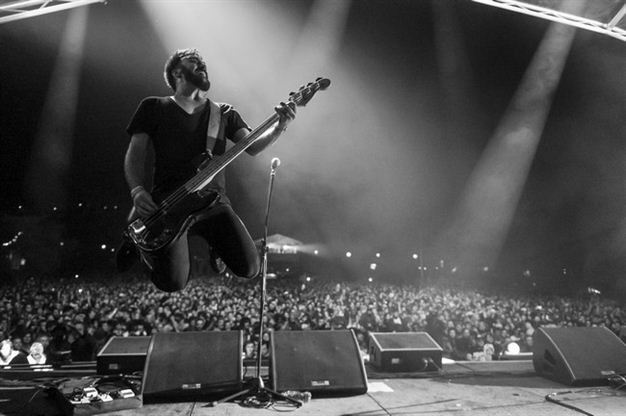 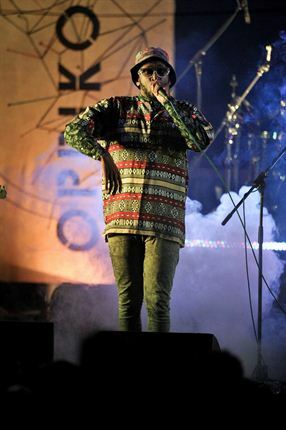 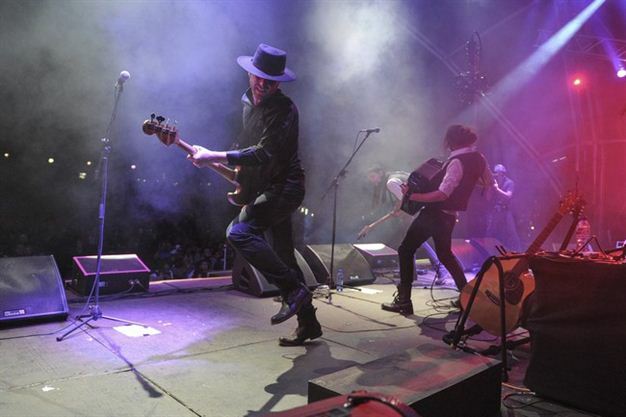 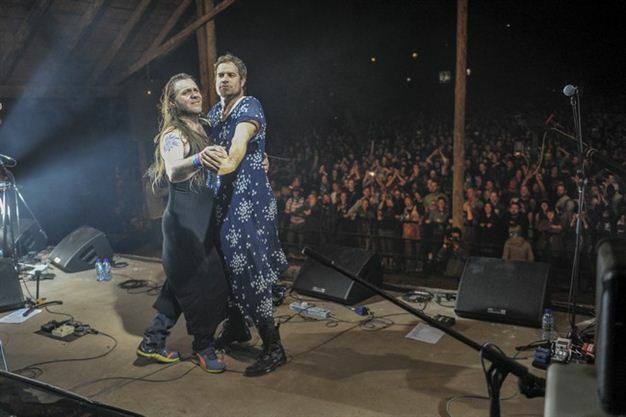 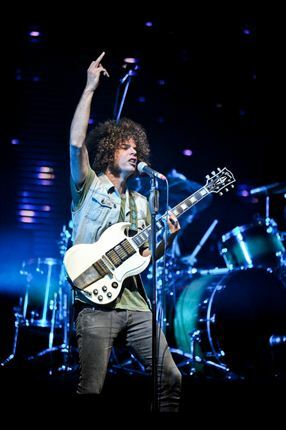 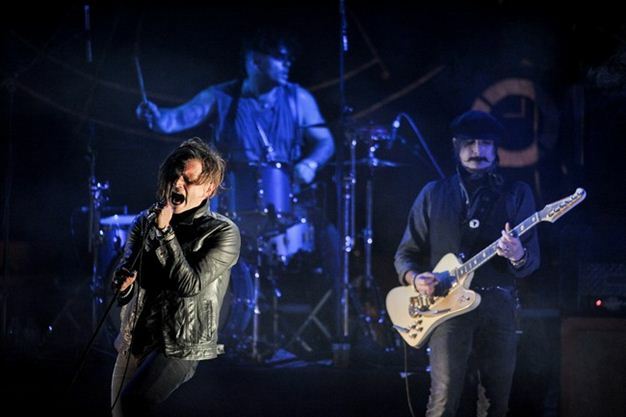 40 crazy photos from Oppikoppi 2014 you have to see! 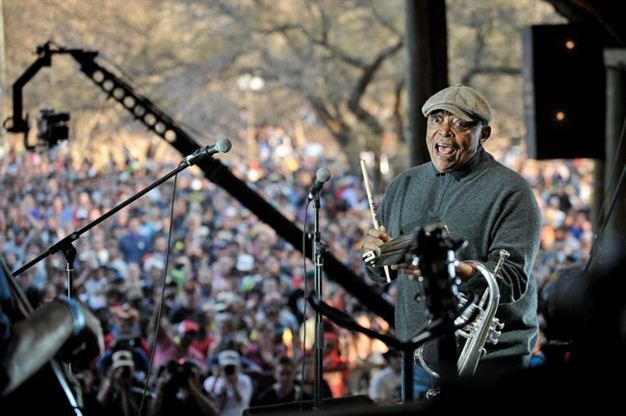 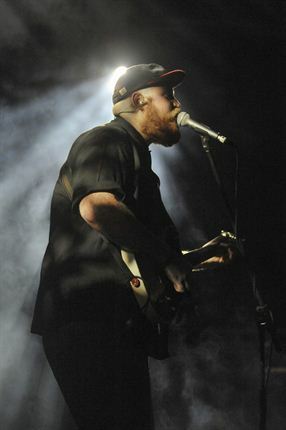 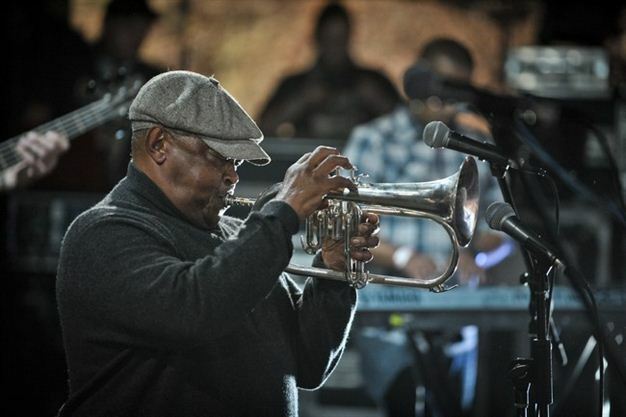 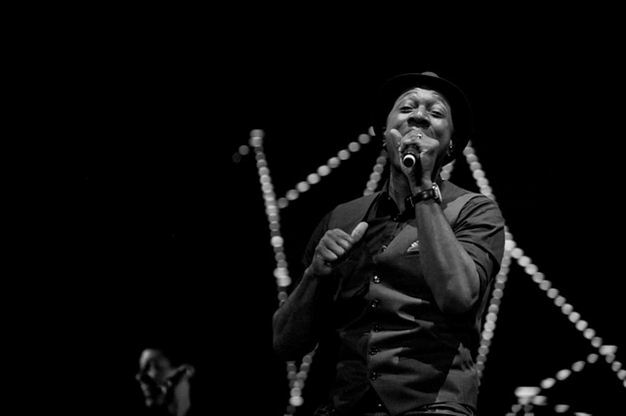 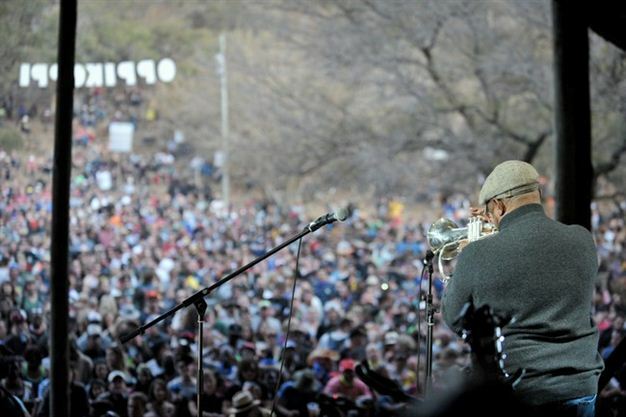 Hugh Masakela performs during his tribute show. 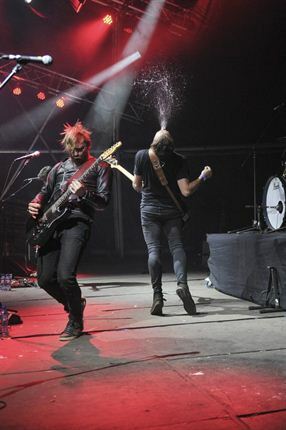 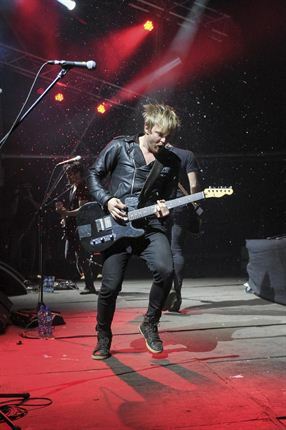 Francois van Coke in action.